Home Industry News EcoCortec®, Manufacturer of VpCI® Anticorrosion Packaging Opened Second Plant in Croatia! 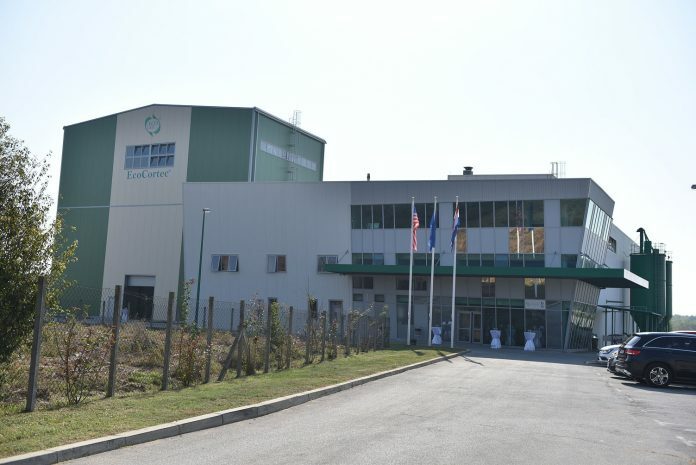 We are more than happy to announce that EcoCortec®, manufacturer of environmentally friendly, VpCI® anticorrosion packaging materials has opened another plant in Croatia. 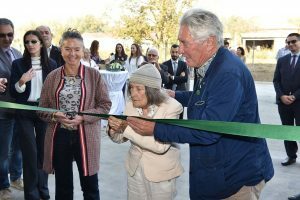 The grand plant opening and ribbon cutting ceremony took place in Beli Manastir, Croatian town located in the eastern part of the country where the old plant is also located. Numerous guests as well as members of the media and local government including the Mayor of Beli Manastir were present. 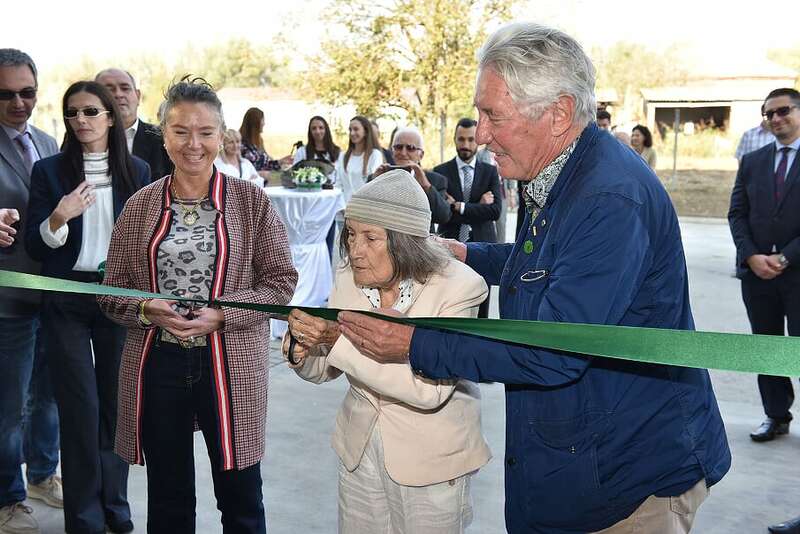 CEO of Cortec Corporation, Boris Miksic, cut the ribbon of the new plant, together with his mother Nina. Building of a new plant has been co-financed by Croatian Ministry of Economy, Entrepreneurship and Crafts within European Funds Programme. 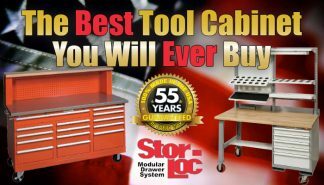 Since new requirements for equipment and additional space were growing every day, this expansion was a logical step. Growth of production and building capacities is a vital part of Ecocortec’s strategy. New production hall will boost plant’s manufacturing capabilities and will help EcoCortec’s staff respond even more promptly to every day market challenges. As part of Cortec Europe Group, EcoCortec® plant provides high-technology, corrosion protection packaging solutions and exports its products worldwide. Along with new offices, brand new 2000 m2 facility also includes state-of-the-art extrusion line E5. With this latest purchase, the plant’s production capacity is furtherly increased. Some of the E5 extrusion line features are: 6.2 meter wide film, bags on roll and perforated sheets.